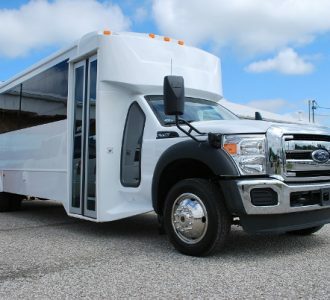 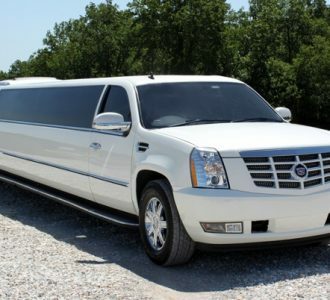 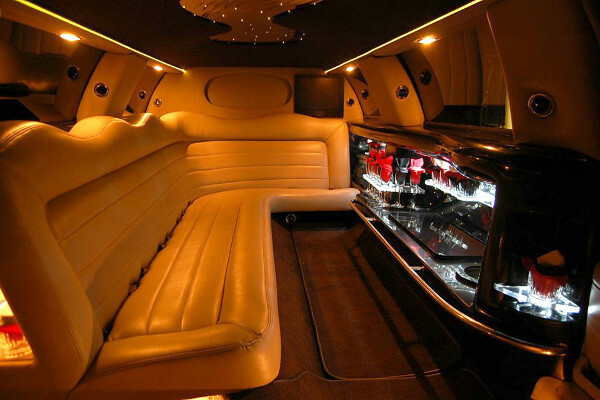 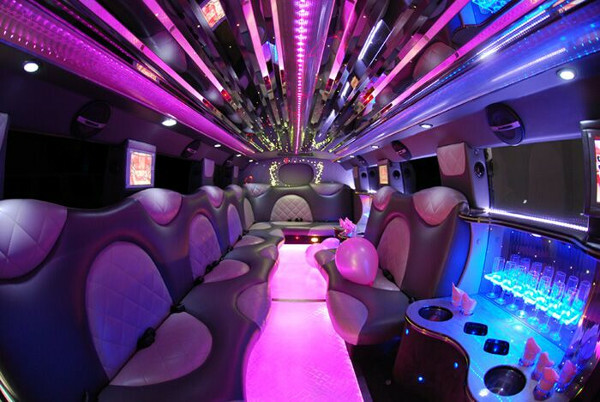 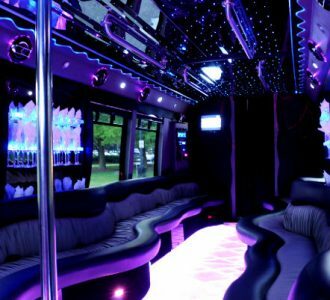 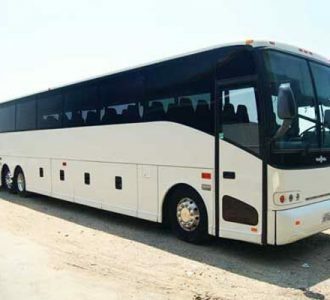 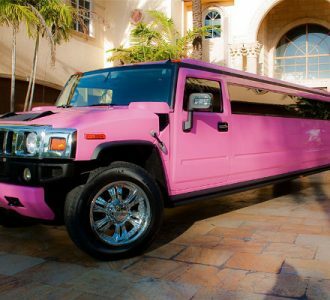 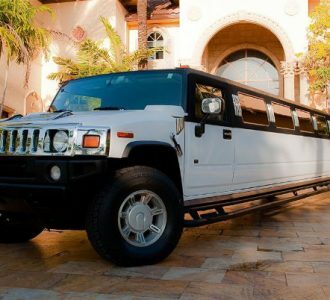 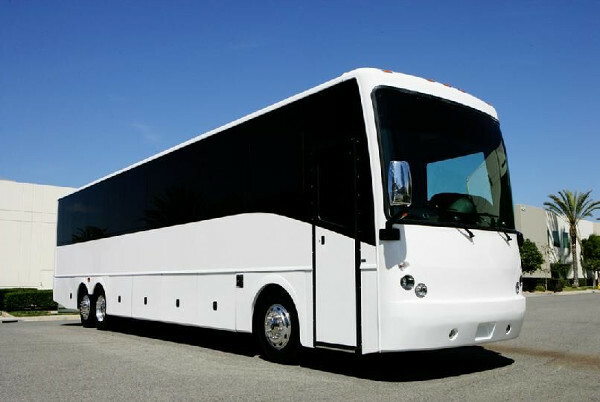 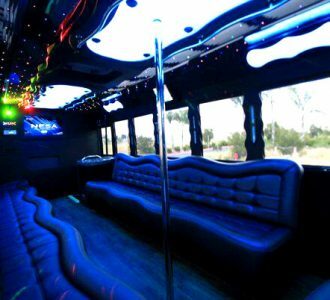 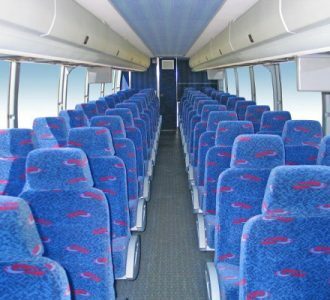 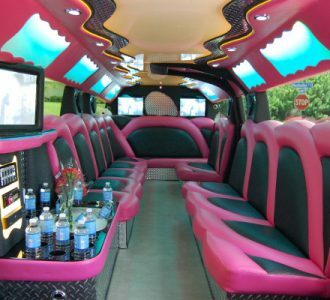 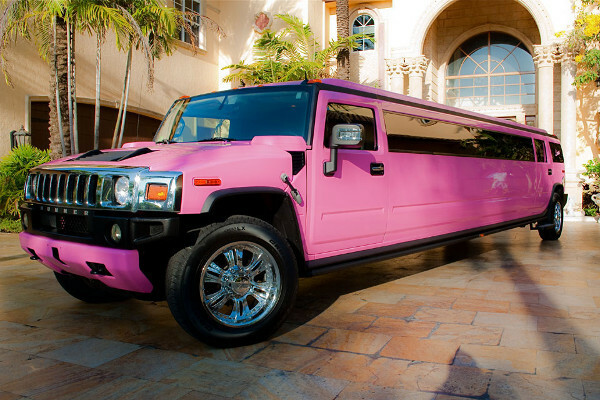 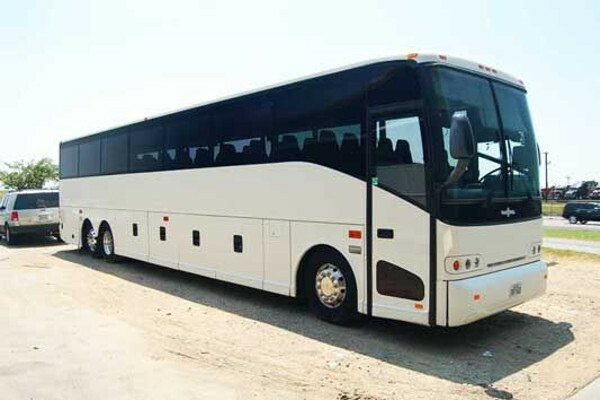 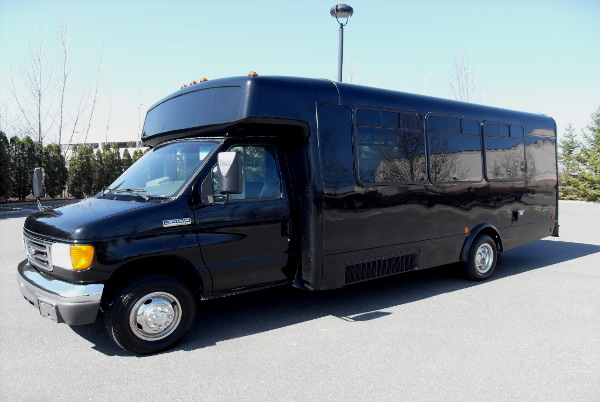 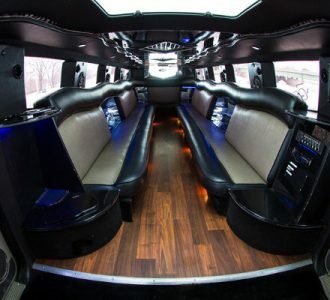 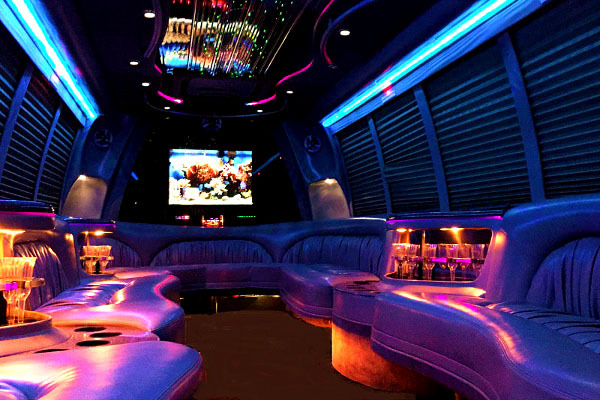 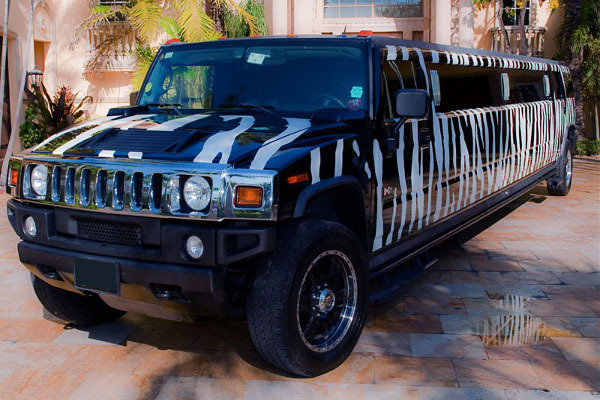 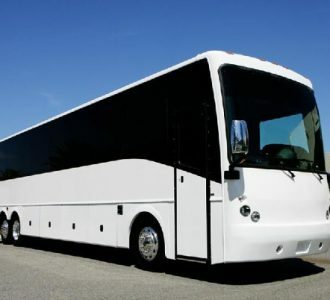 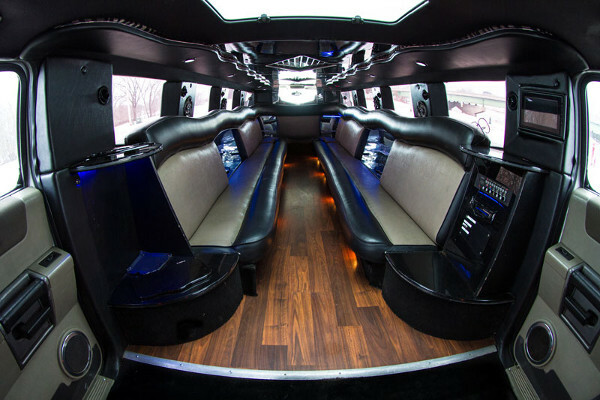 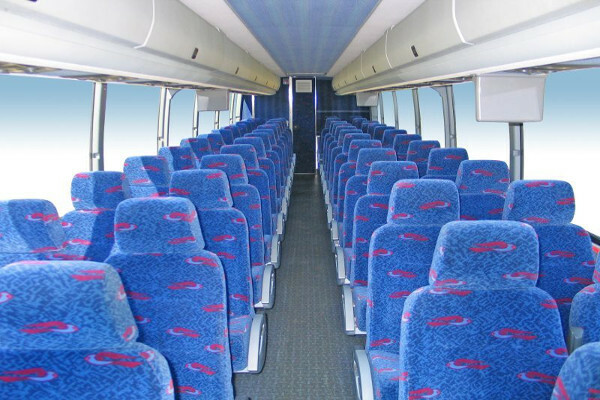 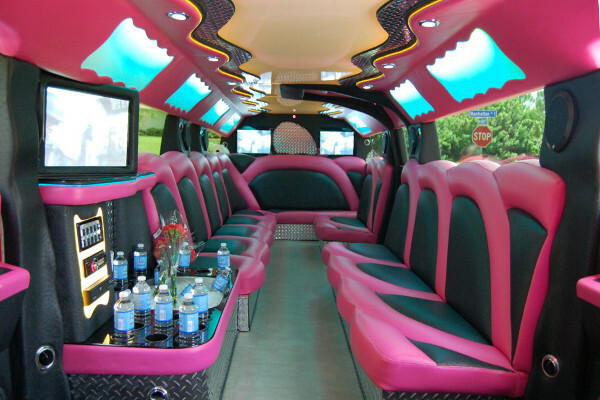 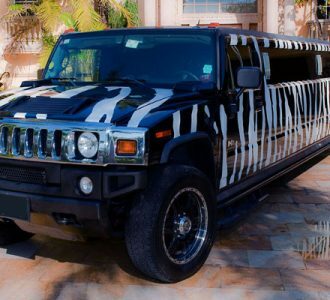 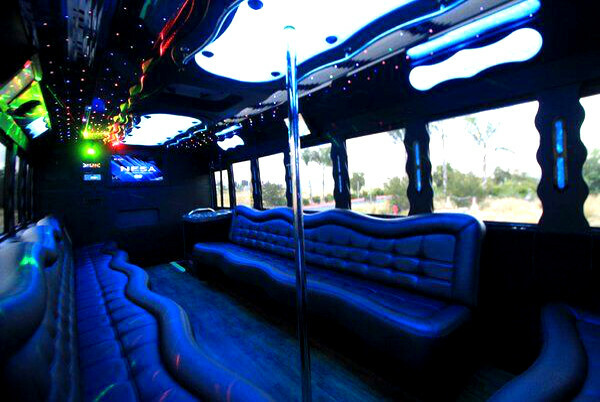 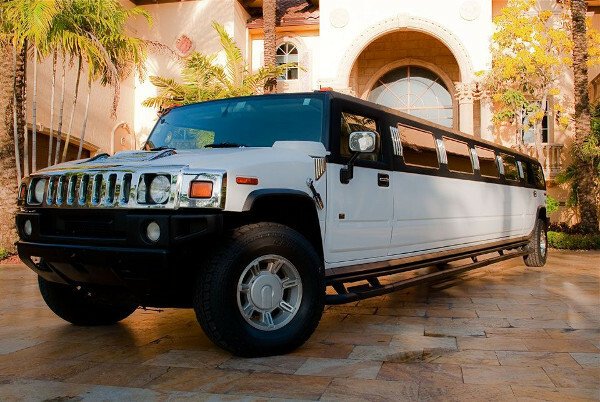 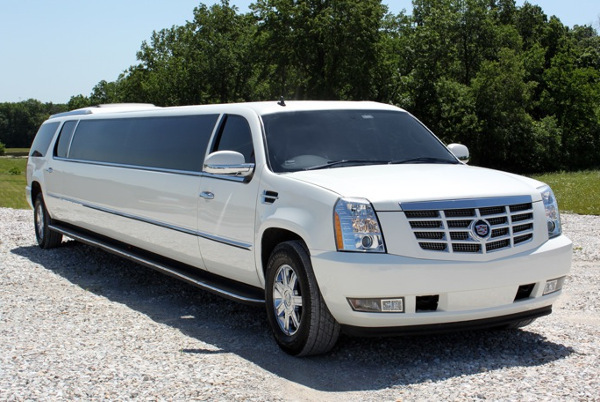 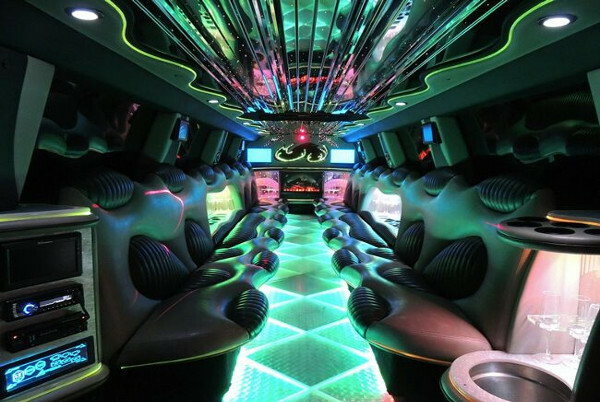 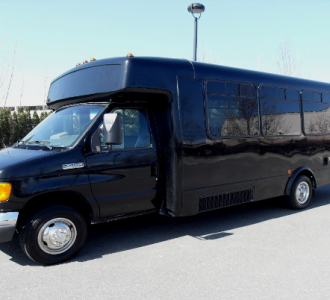 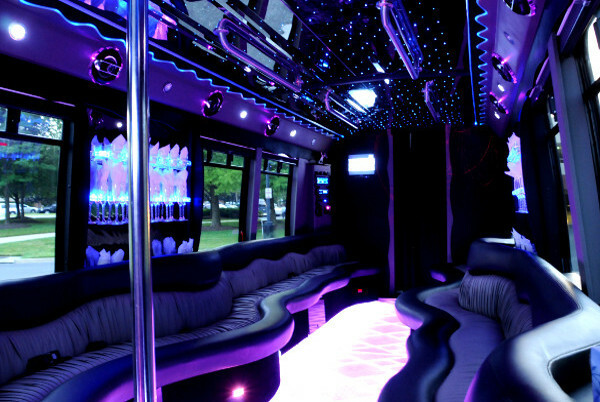 Here are just a few of our most popular party buses, limos, and motor coaches. 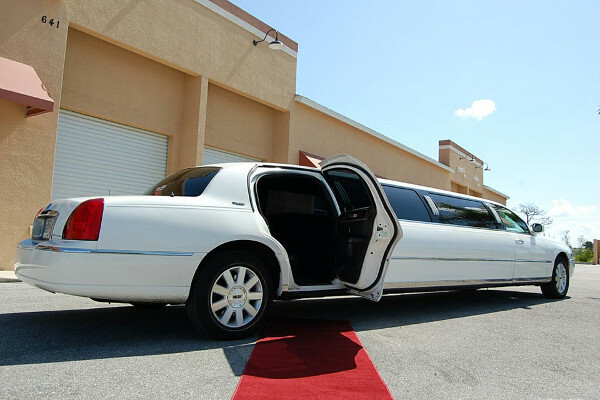 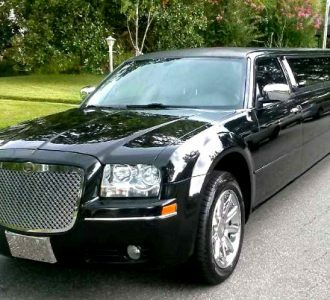 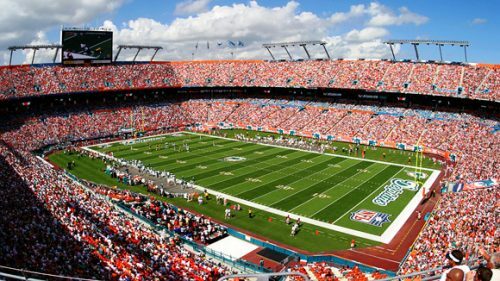 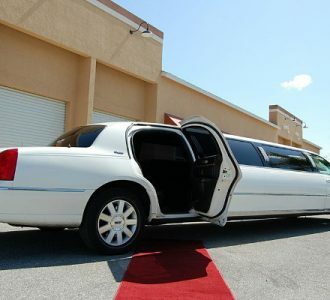 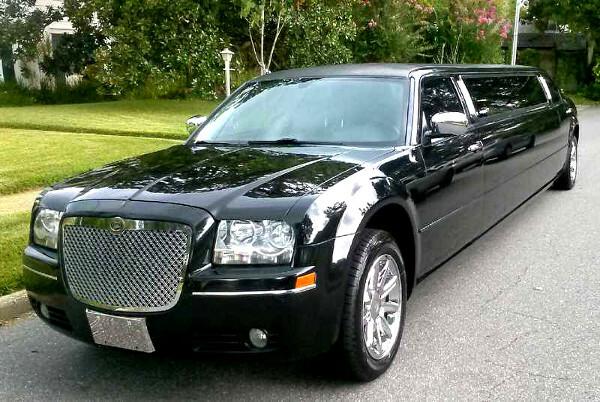 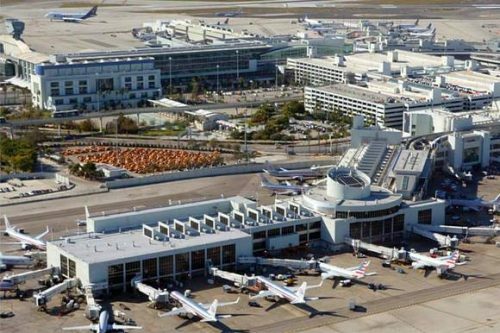 All of our vehicles are available for transportation service anywhere in South Florida. 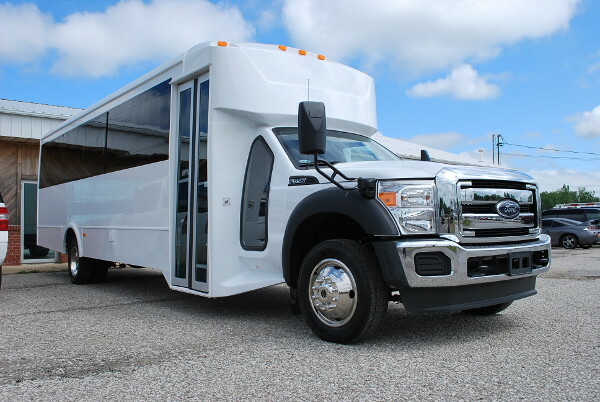 To view our entire fleet, click to get a free quote now.